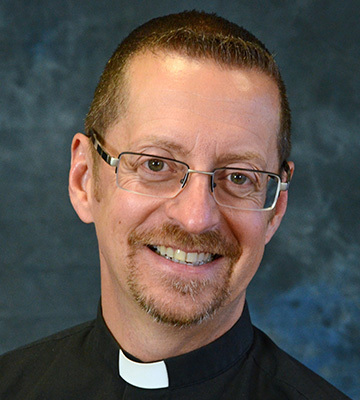 The Lutheran Church—Missouri Synod’s Worship ministry nurtures a culture of confessional faithfulness, artistic excellence and integrity in the presentation, distribution and reception of God’s life-giving gifts in Word and Sacraments. Hymn of the Day Studies are available for the Lutheran Service Book to use with the Three-Year Lectionary and One-Year Lectionary. The series will feature seasons of the church year, and resources will be added throughout the year. The LCMS offers one-year series and three-year series prayers for churches to use in worship services, and we provide daily prayers for requests submitted by co-workers in the Lord’s mission. Join us: Support National Mission today! LCMS Worship seeks to develop and deepen an understanding and love for the Lutheran heritage in Christian worship. We promote the Lutheran Service Book as the core worship resource, and we include the many musical treasures and gifts the Holy Spirit pours upon the church.